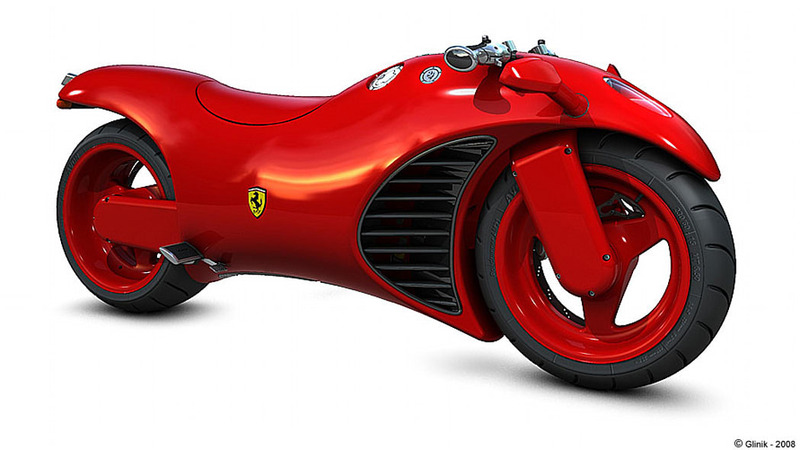 This may not be the first effort at creating a Ferrari motorcycle, but it may very well be the best. 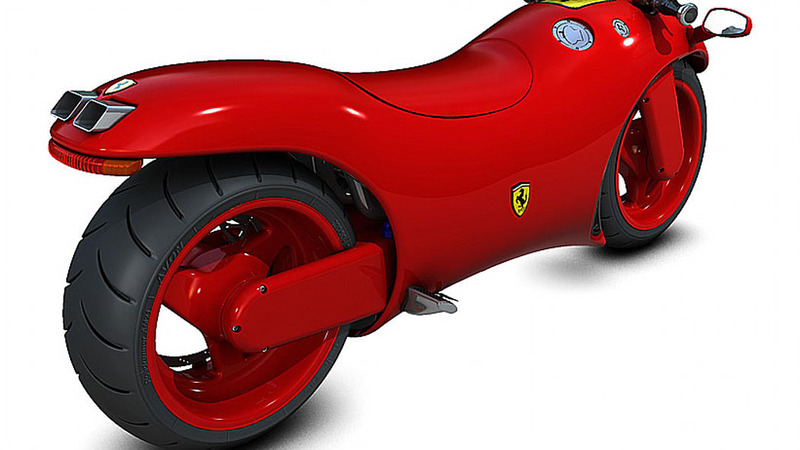 Alfredo "Dino" Ferrari, the departed son of company founder Enzo, was said to have raced specially-prepared motorcycles in the 1950s. 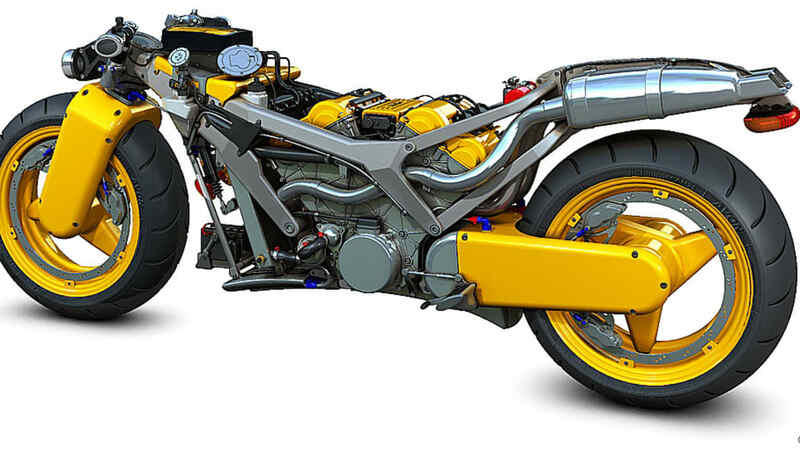 In the 1970s, Kay Engineering crafted a racing bike, now said to be worth half a million dollars, with full factory backing to honor Enzo Ferrari. 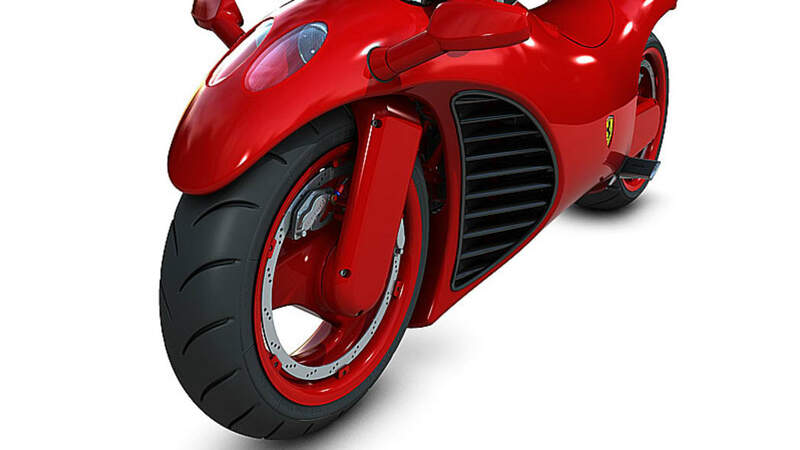 In the '80s, legendary motorcycle designer Arlen Ness styled a one-off chopper on the Testarossa, while some guy named George crafted a pair of Ferrari-powered superbikes. 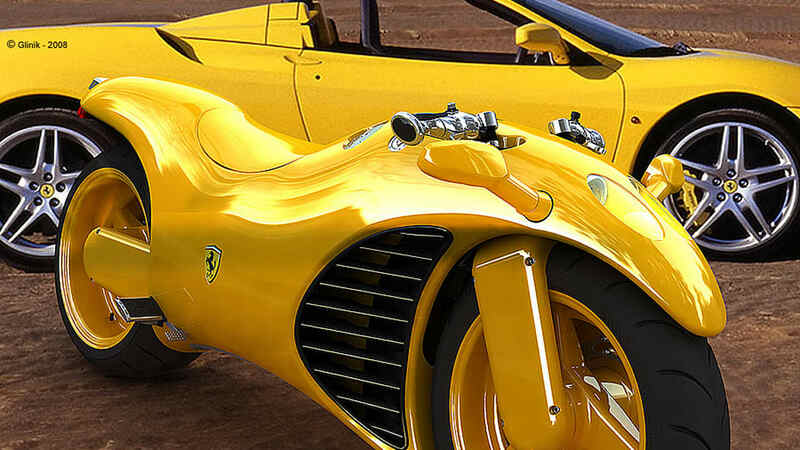 Last year someone built a custom Scuderia Ferrari chopper for the retiring Michael Schumacher (who has since been trying his hand at motorbike racing), and earlier this year a collector crafted a model of what a Ferrari sportbike could look like. We're sure some more will be brought to our attention in the comments below, but while some of these creations have been more convincing than others, this one has to be the slickest. 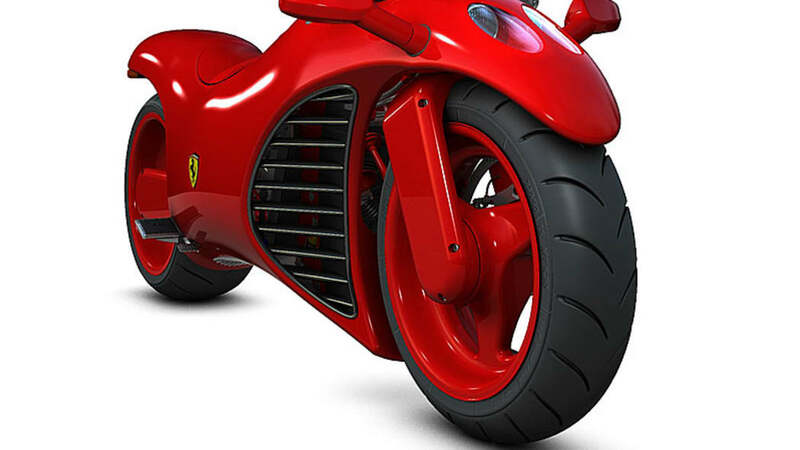 The concept motorbike is the work of Israeli designer Amir Glinik, who centered his design around the theoretical application of the Ferrari Enzo's V12 engine, chopped down to four cylinders and modified to drive just one wheel in a motorcycle frame. 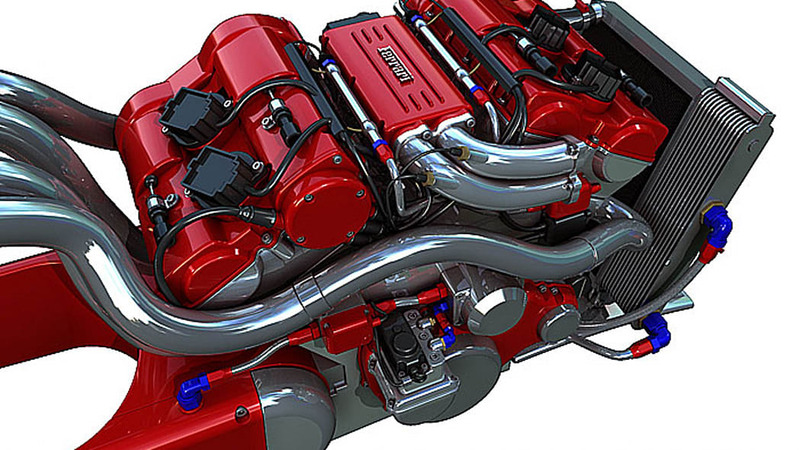 Around the V4 engine, Glinik has designed a fluid shape that may appear more futuristic in its styling than inspired by current roadcar designs, but certainly catches your attention. 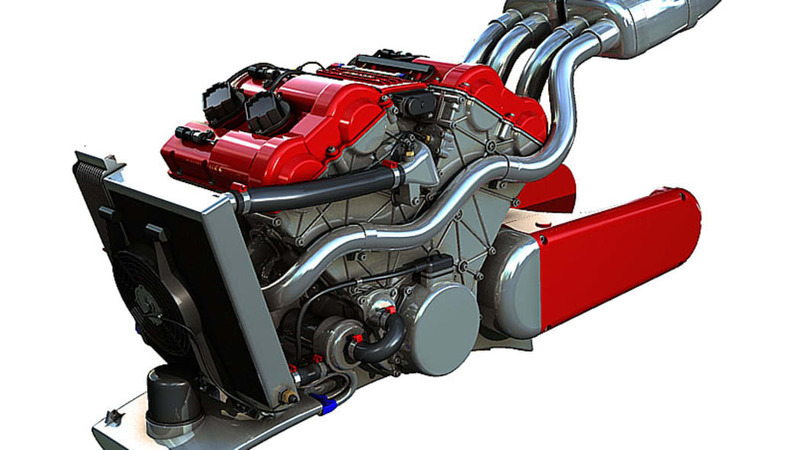 Glinik has even planned out the theoretical controls, which blend elements from an F-16 fighter jet (more common in his home country than Ferraris, anyway) and the Scuderia's high-tech Formula One steering wheel, supplemented by a weatherproof touch-screen LCD atop the fuel tank. 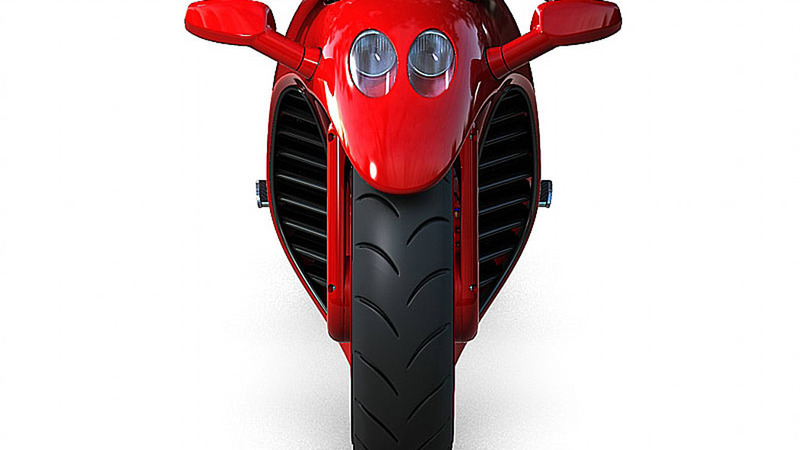 Onetime Ferrari designer Frank Stephenson, now at arch-rival McLaren, was quoted as saying that the closest the average person will get to owning a Ferrari would be a Ducati. 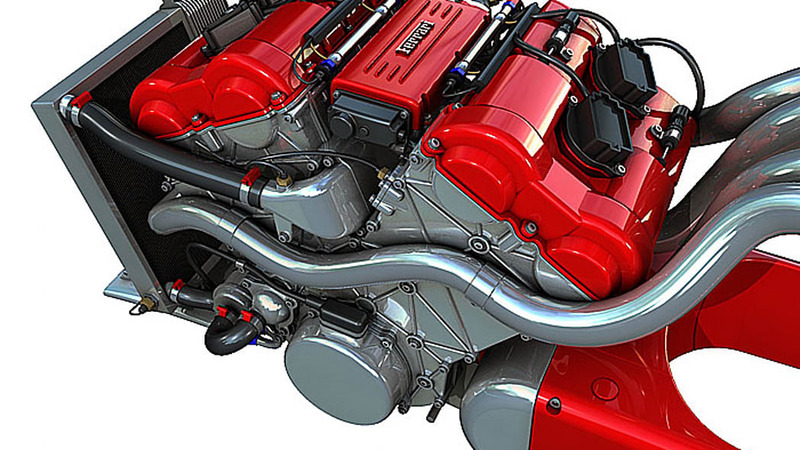 True as that may be, what you see here may be the most well thought-out and enticing application of the Ferrari ethos to two-wheeled motoring we've seen yet. 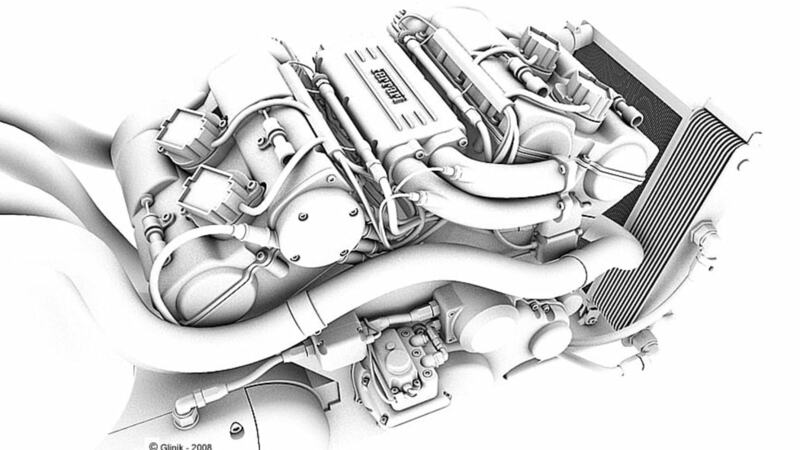 Follow the link for more information, and check out the images in the gallery below for a closer look.